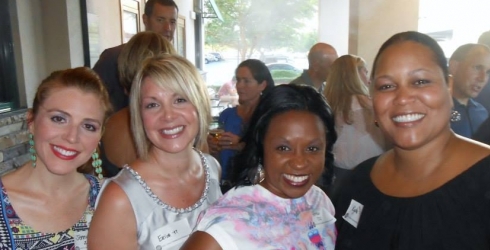 Why Choose Pitt Prosthetics and Orthotics? A record of student success - 100% of students receive certification! 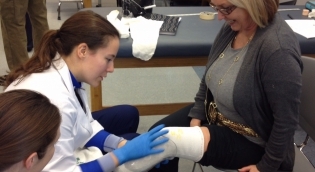 Our two-year graduate program in Prosthetics and Orthotics is one of just 13 in the nation, teaching students how to work with physicians, therapists and other health care professionals to provide the orthotic and prosthetic needs of patients. 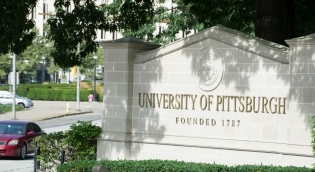 Learn about the profession and Pitt's Prosthetics and Orthotics Program. Applicants to the Prosthetics and Orthotics Program can have an undergraduate degree in any area as long as they have completed the prerequisite coursework and all other admission requirements. 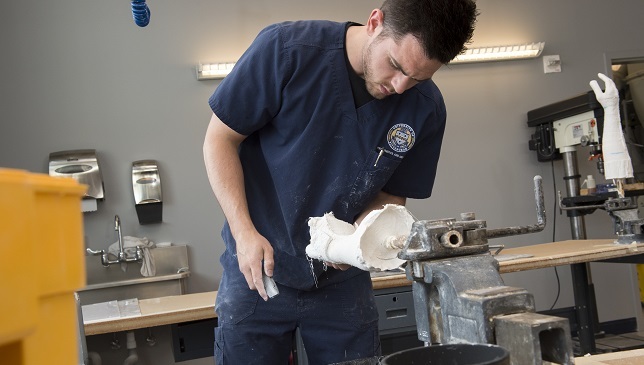 The 66-credit Prosthetics and Orthotics curriculum requires five consecutive semesters of study and clinical internships, culminating in a comprehensive exam. 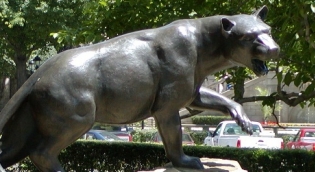 Students can choose thesis and non-thesis options. There are a number of Prosthetics and Orthotics scholarship opportunities from various programs, foundations and organizations, each with different deadlines. Our Prosthetics and Orthotics graduates currently have a 98.8% employment rate. Meaning, 98.8% of graduates are employed in residencies, full-time work in the field, or continuing education. For more details, please contact the program directly.